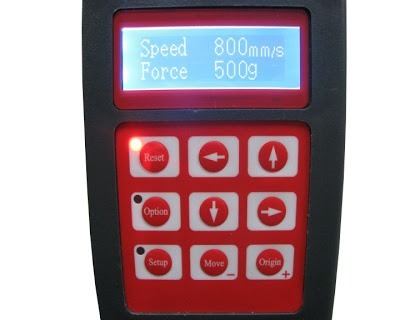 The motor delivers speeds of up to 800 mm/s so the material can be cut quickly and with a maximum force of 500g it cuts through various materials with ease. 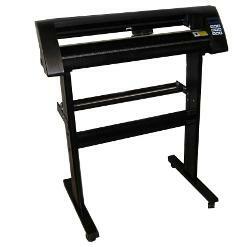 The Vinyl Cutter allows you to cut not just fabric vinyl but other vinyl i.e for signs and decals for interior designing. 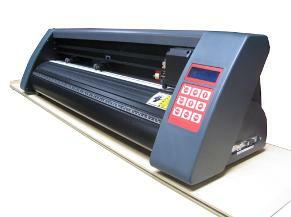 It has an optical eye that reads registration marks, this is useful for contour cutting (Print & Cut).